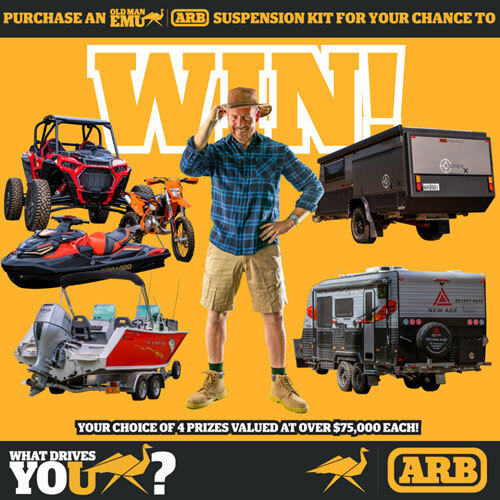 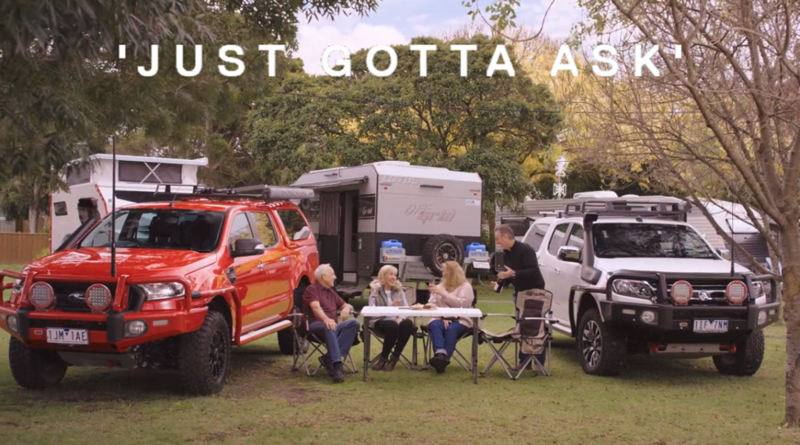 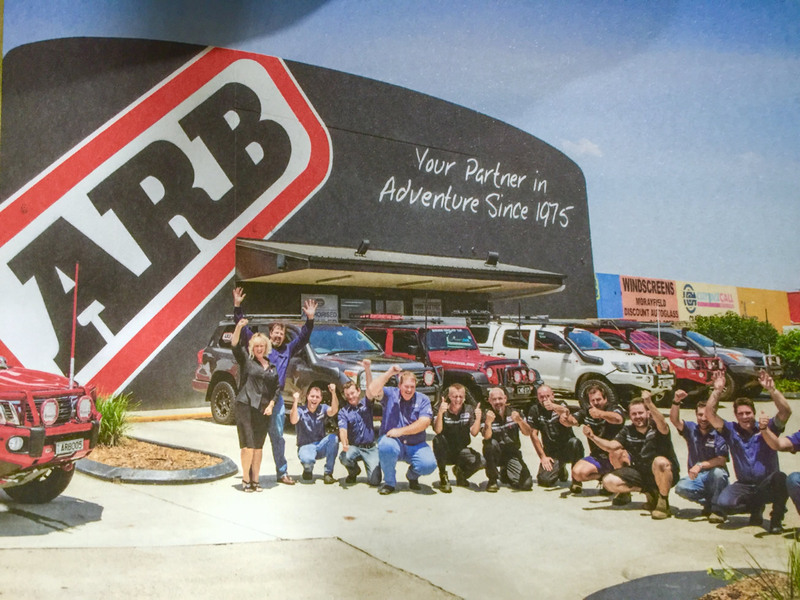 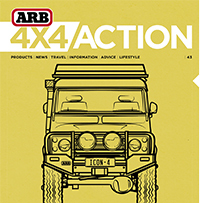 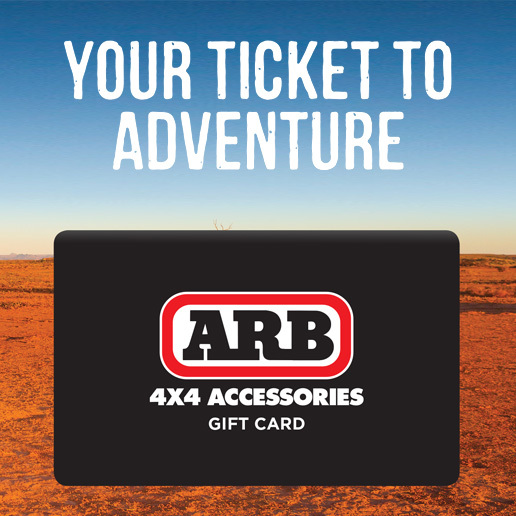 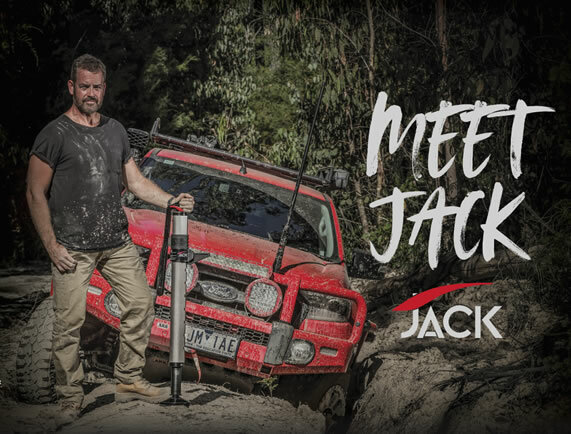 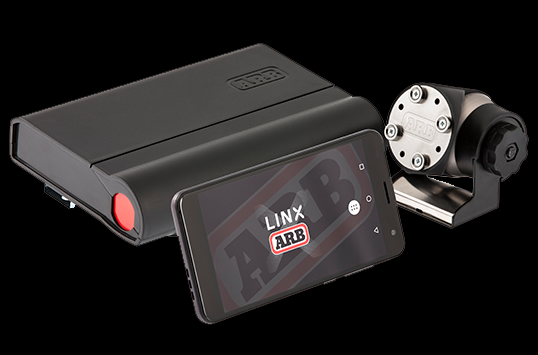 ARB Caboolture is your authorised stockist of ARB 4×4 accessories including Old Man Emu 4×4 suspension. 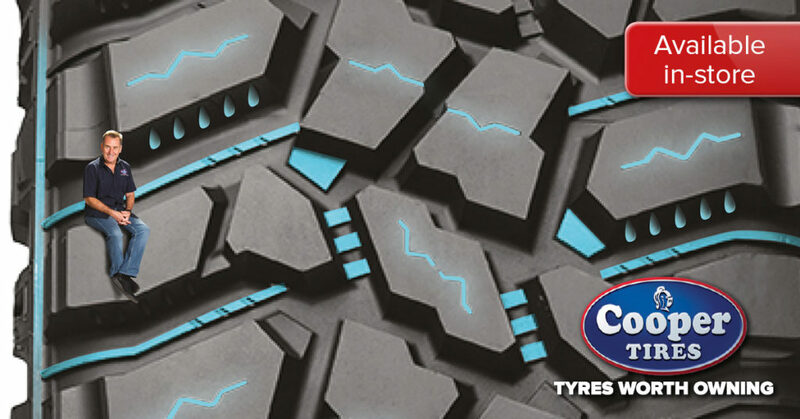 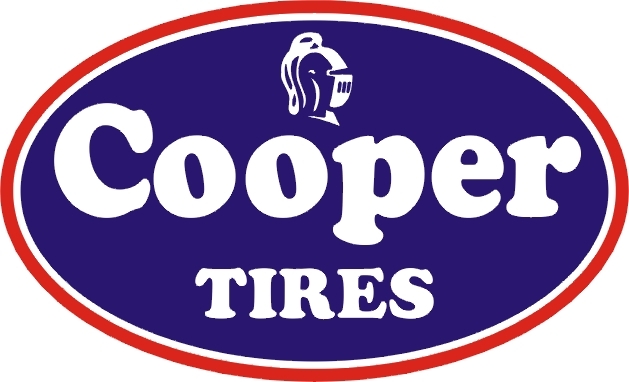 We also provide full fitting services for supplied products plus stock Cooper Tires and Mickey Thompson Tyres. 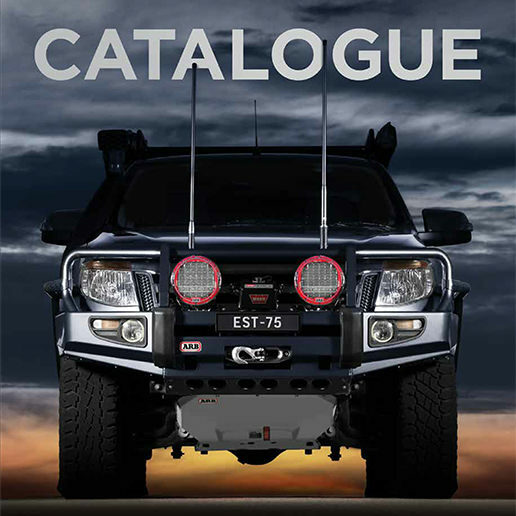 Moreton Region's Premier 4WD Centre.